Interactive toys are so much fun and a great way for kids to play. Some interactive toys can also teach responsibility. Pomsies are a fun interactive plush toy that wraps around your wrist, leg, backpack, or anywhere else you would like to place it. They are so adorable and come in a variety of colors. I first saw Pomsies at Holiday of Play in NYC last year and fell in love with them! Their cute little faces, purring sounds and adorable voices that interacted with me, stole my heart! They react to touch and their eyes change color to tell you their mood. Look for Pomsies Lumies coming soon!! 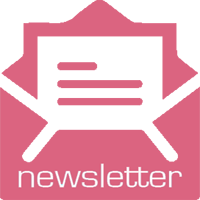 Learn more by visiting https://pomsies.com/. Check out the Pomsies commercial! 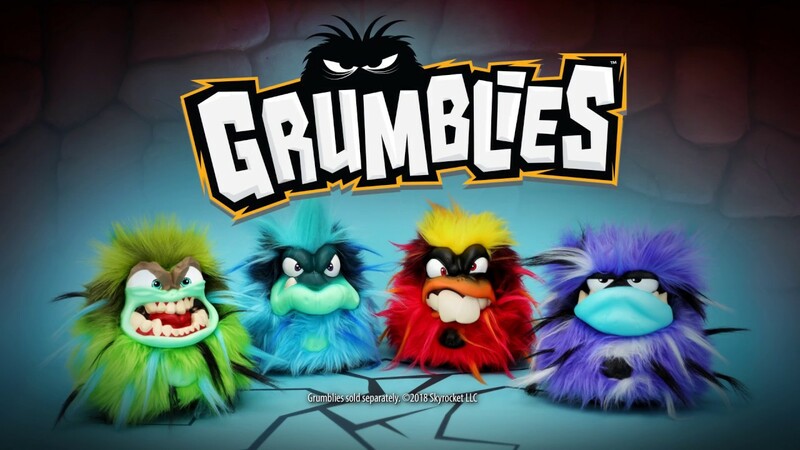 Grumblies are loud, obnoxious interactive toys that shake, grumble and make silly fart noises and more. The more you mess with them, the more they react! Shake them, poke them and flip them! Visit https://grumbliesmeltdown.com/ to learn more! Check out the Grumblies commercial! 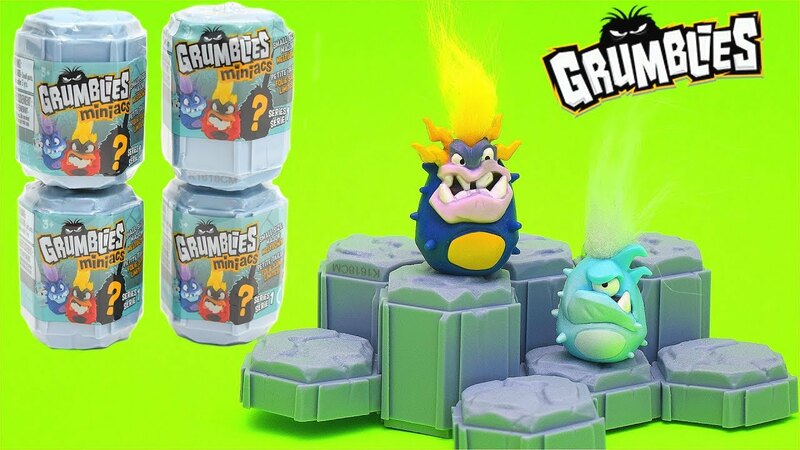 Grumblies Mini counterparts, the miniacs are fun blind bag toys that live in their own rocks that can be connected and stacked! There are many different miniacs to choose from! 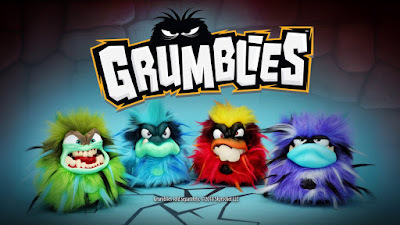 Watch my video review of Pomsies and Grumblies and their mini counterparts! Pomsies and Grumblies toys are available from Skyrocket. 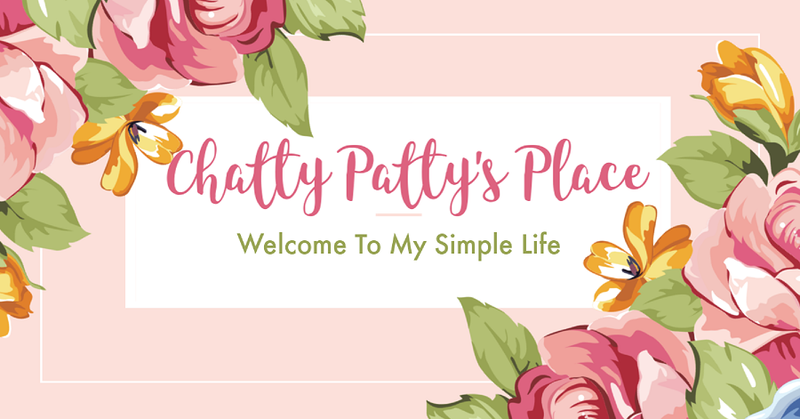 Shop for them at Amazon, Walmart and Target! These toys make fun Easter basket additions or gifts! Disclosure: I received product to review for this post. All opinions expressed are my own. The Pomsies are super cute but I'm more of a Grumblies person, lol. Seriously, these will be really popular.